It’s Monday and that means storytime! Today we read about cars and fish. Emma Garcia has written some of my favorite books for storytime and this one is no exception! Since I had a longer song planned with Bubble, Bubble, Pop, I kept this one short with just 2 verses. I liked this book, but it was a little long for our group today. I wish I’d paperclipped a few pages together to shorten it. This song went so well last time that I had to bring it back. Credit goes to Jbrary for this fun little counting song. Tap your toes my darling! And that’s what we did in storytime today! 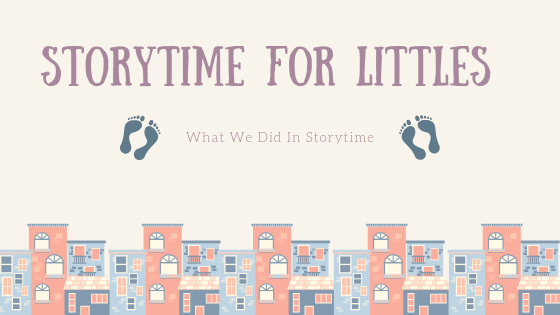 If you’d like to see what we did in past weeks, click on the “What We Did in Storytime” tag. And be sure to come back next Monday to check out what Miss Marta did! 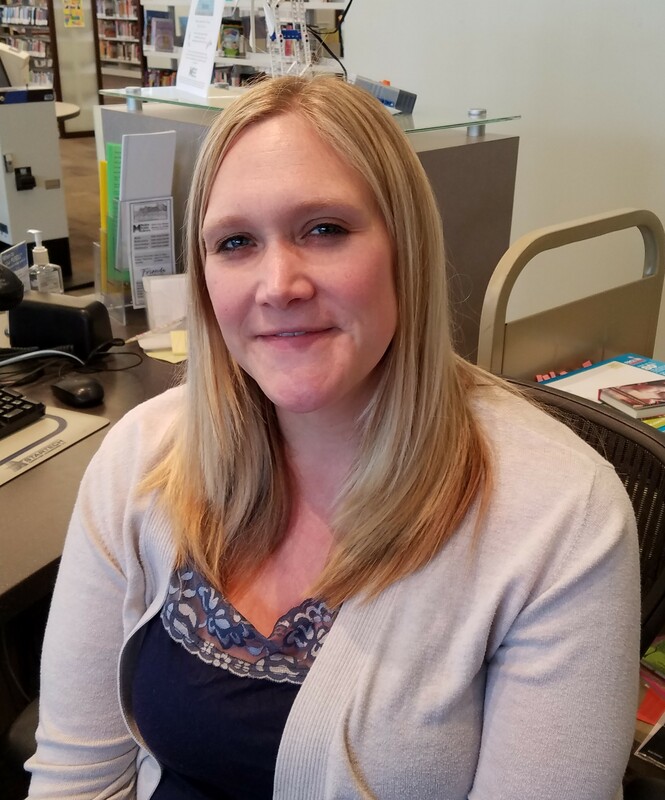 National Library Week is around the corner! Come in and visit us next week and enjoy free DVD and video game rentals. 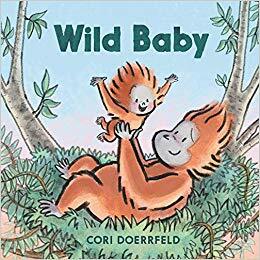 What We Did In Storytime: Jungle! Two weeks ago this went so well, I tried it again! As I welcomed families into storytime, I passed out shaker eggs. We did our opening rhyme using shaker eggs to tap the rhythm instead of our hands and it went really well! This is a silly story told in rhyme. 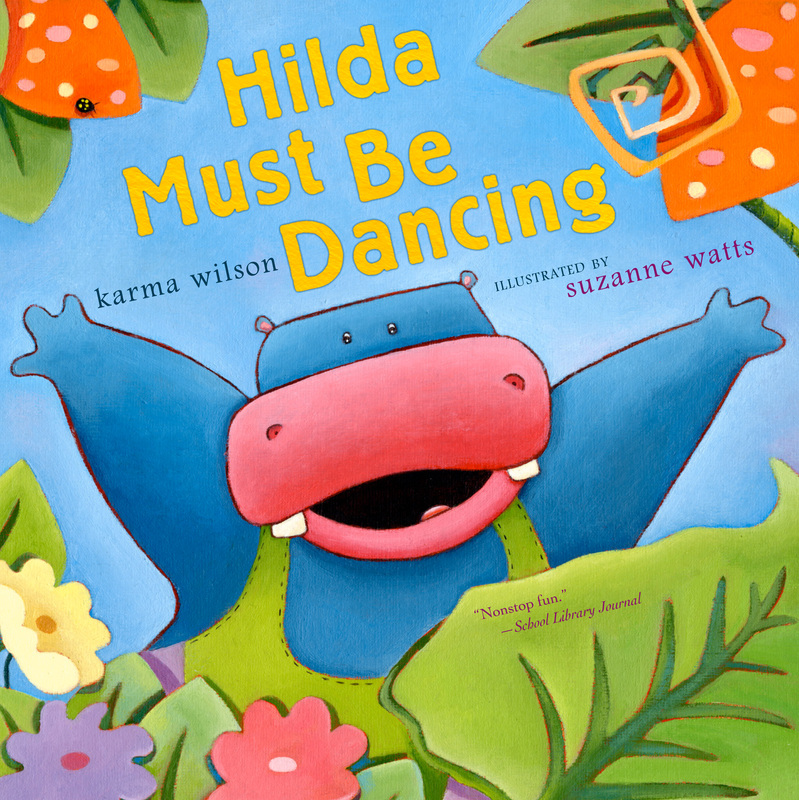 Hilda can’t control her dancing feet, much to the dismay of her jungle friends! It is a bit on the long side for this age group, but they stuck with me and enjoyed the silly things that Hilda tried. We have really enjoyed this song! Lucky for us, this album is full of other equally great tunes. 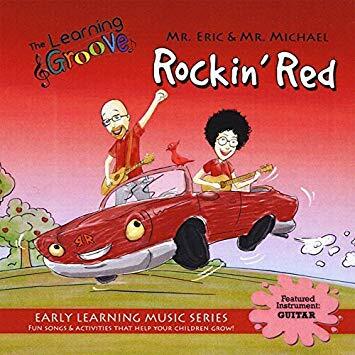 If you are looking for fun music to get your kiddo dancing, this is an album you won’t want to miss. This is a new book to the library but one that I will use again in future story times! It is great for younger littles because it is in rhyme, there aren’t many words on the pages, and the illustrations are exciting. Older littles will get more of the humor in the illustrations, be able to use the pictures to make predictions, and get a little bit of a social story from it. 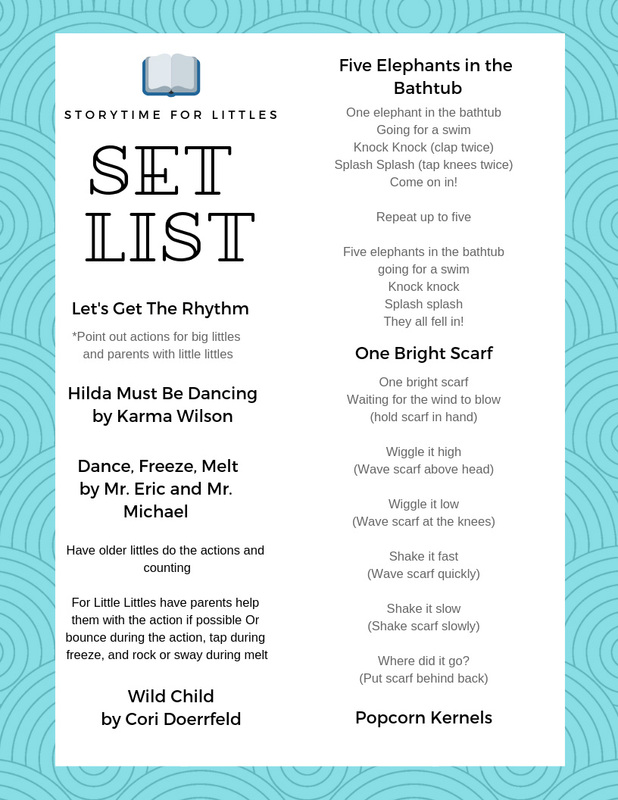 The weather is getting warmer and our littles were restless today, so I stopped both storytimes after this story so we could play and get some wiggles out. As always, I had some other things on my set list as a “just in case” but it wasn’t necessary today! Both of the scarf songs on the list came from JBrary’s great collection if you want to give them a try. Even if you don’t have a scarf at home, a burp rag, washcloth, or blankie will work just as well. Check back next week to see what Miss Jessica is up to in storytime! Sitting still and listening to a story? For some kids, that nearly amounts to torture. However, we still want them to have the experience of being read a story. So what can you do? With a little patience and creativity, I think it’s still possible. Here are 7 tips to help get started reading with your wiggly little one. Just keep reading. Just because they’re moving doesn’t mean they aren’t listening, too. Once kids are mobile they want to move, and honestly, they should! Even if they’re dancing or rolling around on the floor, they’re still benefiting from hearing you read aloud, and oftentimes kids are paying more attention than you realize. Feel free to paraphrase and cut things short if necessary; this is something we do in storytime when the audience is getting antsy and it works just as well at home. Read at a time when they are already expected to stay in one place, like bedtime, or even mealtimes and bathtime. Start off with a short book and choose more and longer books as their attention span increases. As they get used to this routine, try introducing some of the favorites during other times of the day as well. Try interactive picture books. Here’s a list of some of my favorites. These books ask readers to participate with the book by touching, shaking, making faces, or otherwise engaging with the book beyond just listening. For kids who hate sitting still, this can be a good way to keep them interested in the story. Try pop-up books, books with flaps or textures, or other interesting additions they can physically interact with. Fiona Watt has an adorable series of touch-and-feel board books like That’s Not My Bunny or That’s Not My Dinosaur that are a great example. Give audiobooks a try. Audiobooks are especially great for when you’re in the car or on the move. There are audiobooks and Playaways available at the library for kids of all ages. Stop by and see if we have your favorite or else get a recommendation from the Children’s staff. Ask questions and talk about the pictures in the story. Not only is this a great literacy strategy, it also helps keep kids engaged. Questions like “What’s happening in this picture?” or “What do you think will happen next?” build reading comprehension skills. Try keeping their hands busy to stave off the fidgets. I’m an adult and I still have trouble sitting and listening (even to something that I enjoy!) for long periods of time without some way to keep my hands busy. You can use paper and crayons, fidget toys, playdough, blocks, whatever works! This may seem like a distraction, but like I said before – even if kids aren’t sitting perfectly still, they may still be listening to you. If none of these strategies work, they may just need to mature a little before they are ready, and that’s okay! Pushing them before they’re ready will turn reading into a chore and that’s the last thing anyone wants. So model positive reading behavior and try again frequently, but don’t sweat it too much.